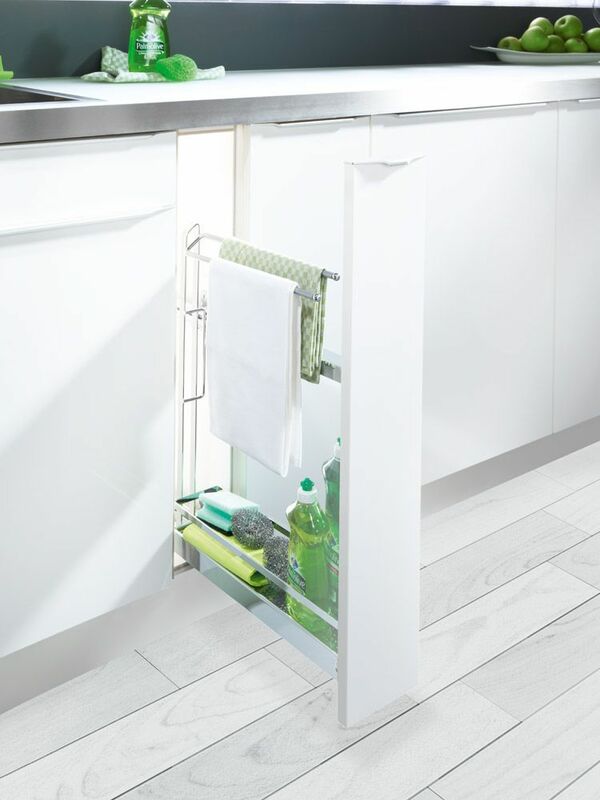 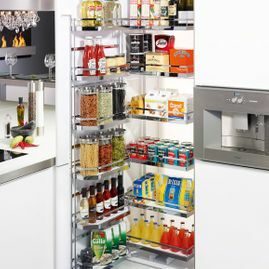 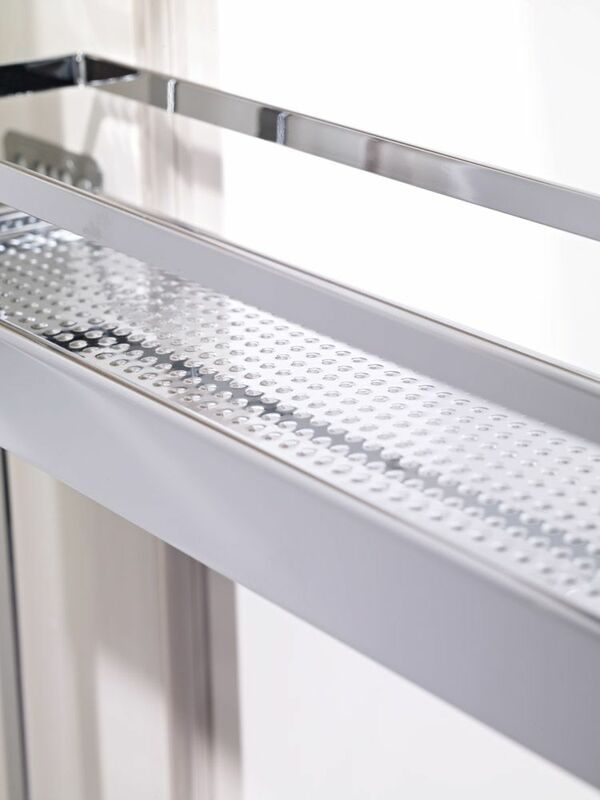 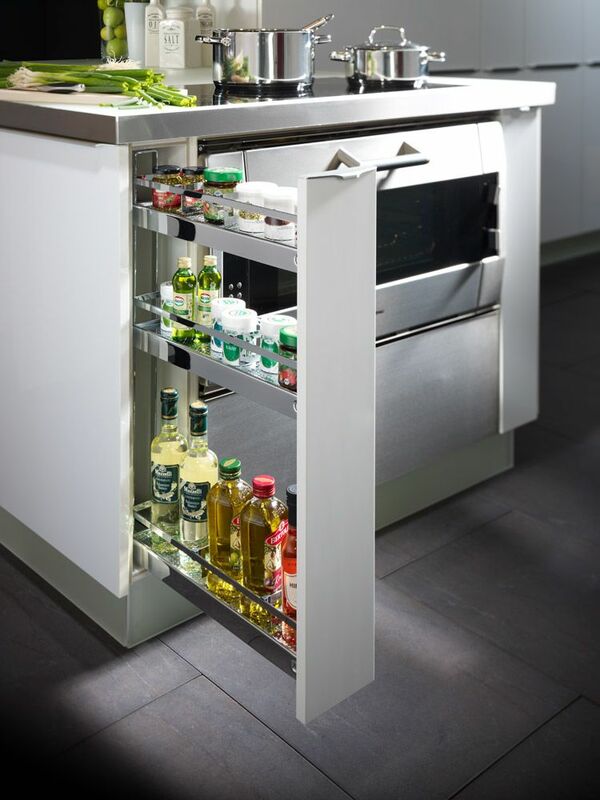 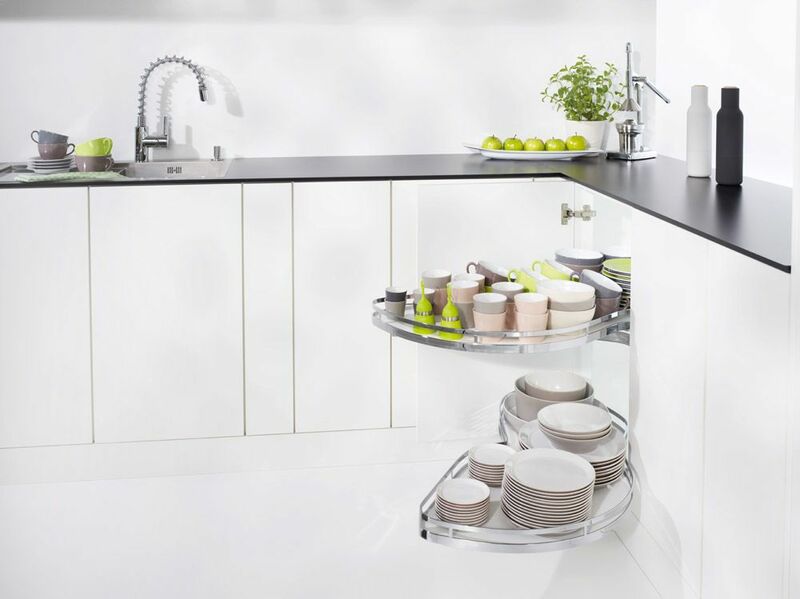 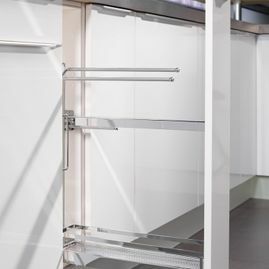 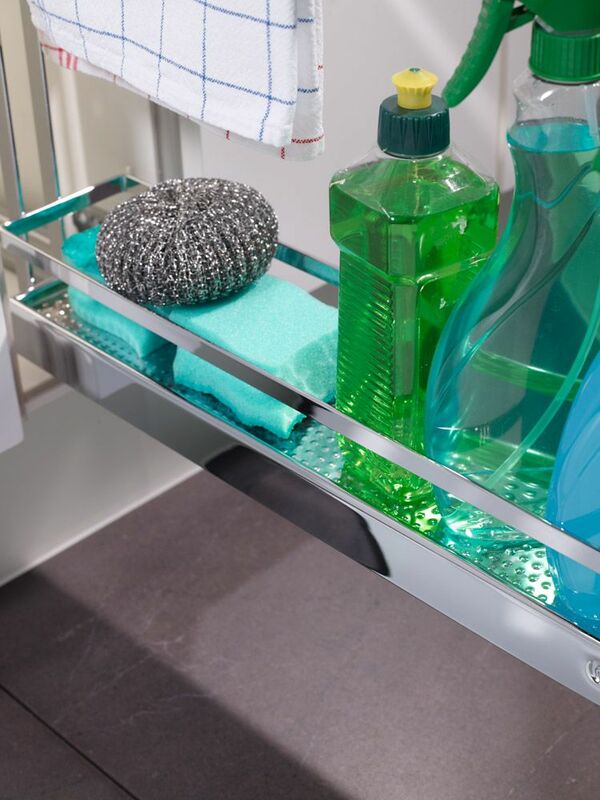 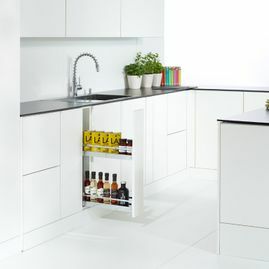 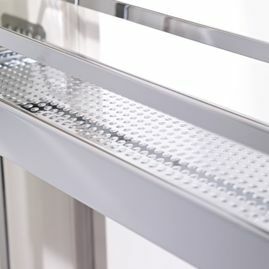 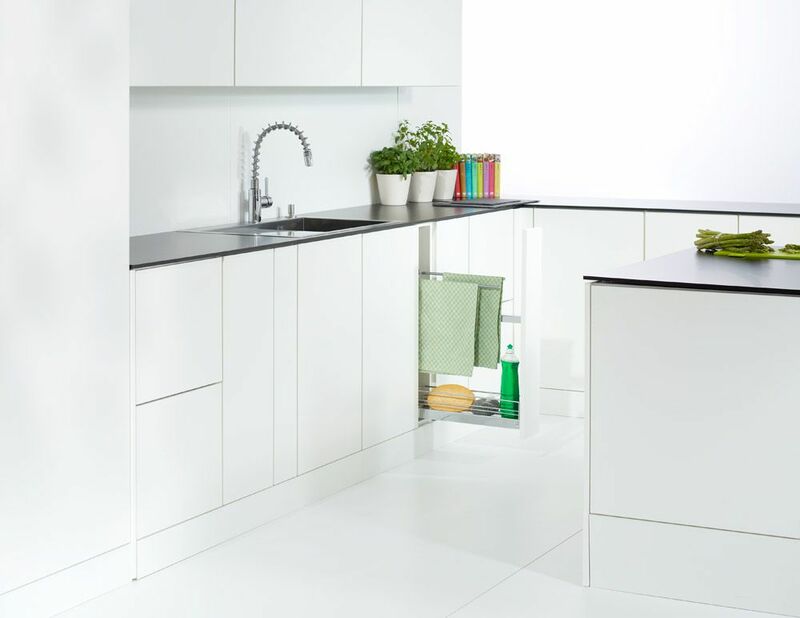 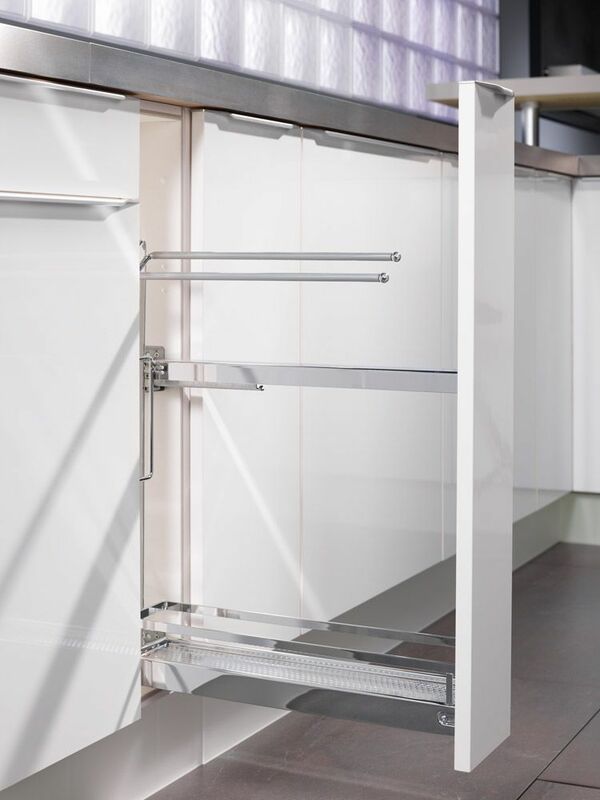 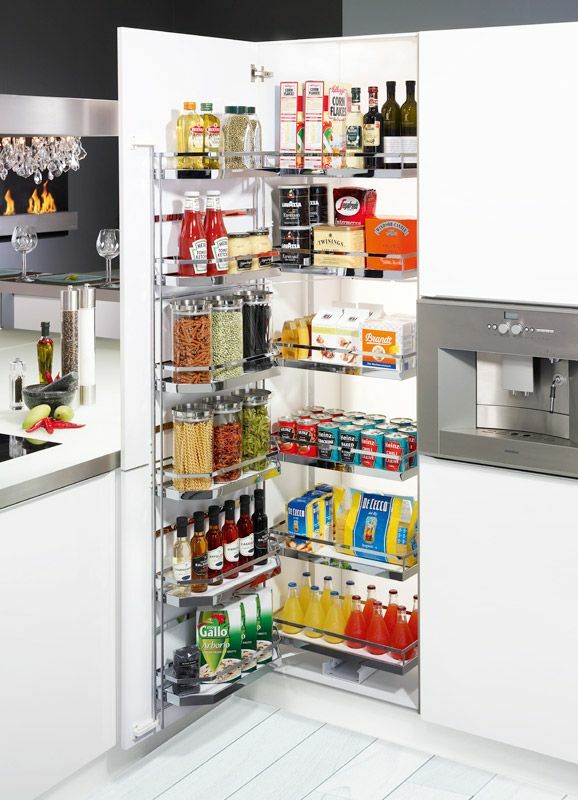 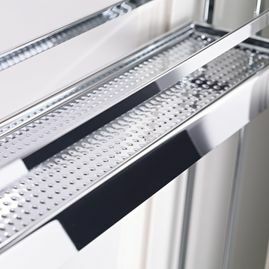 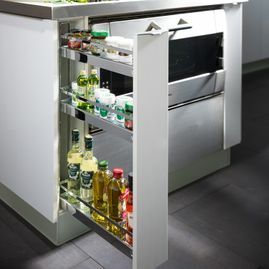 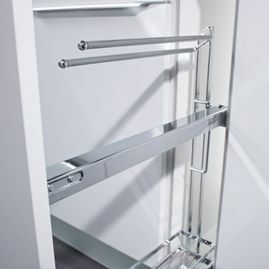 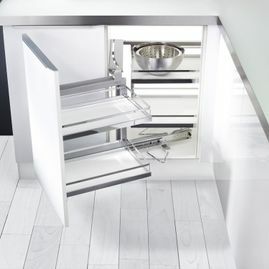 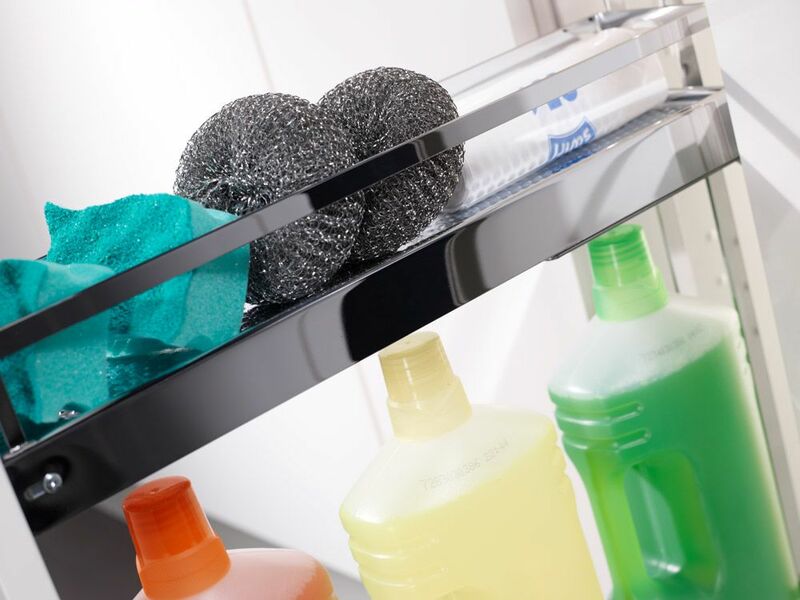 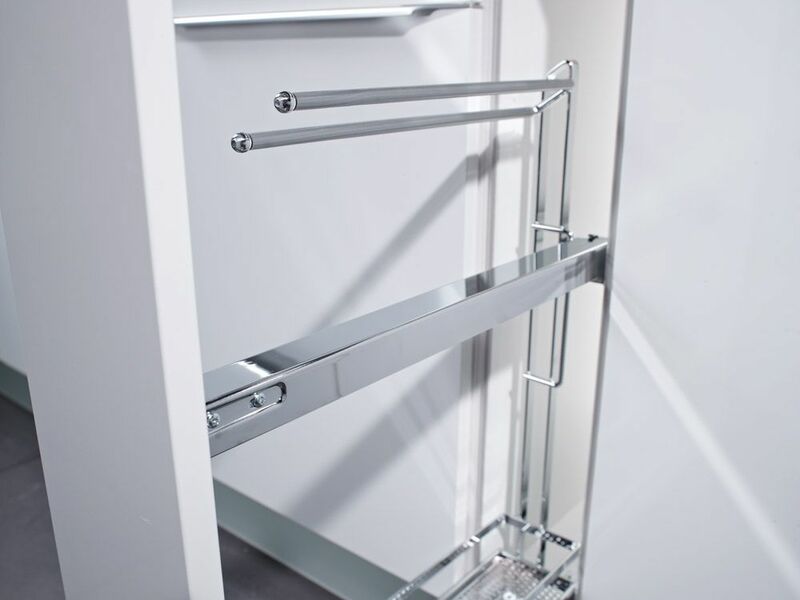 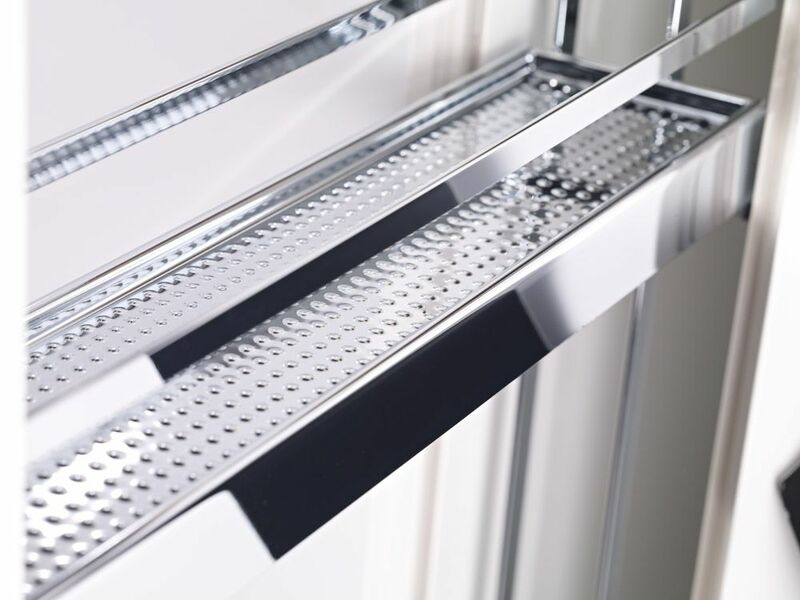 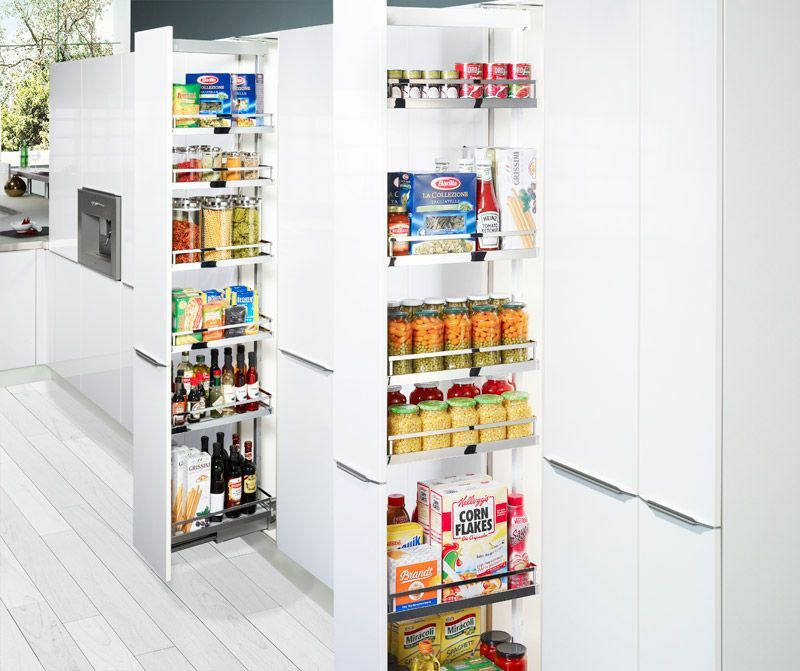 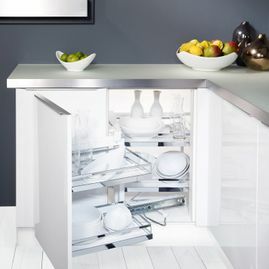 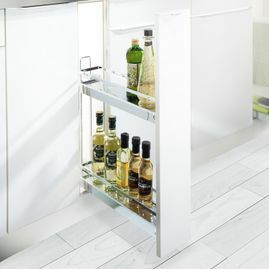 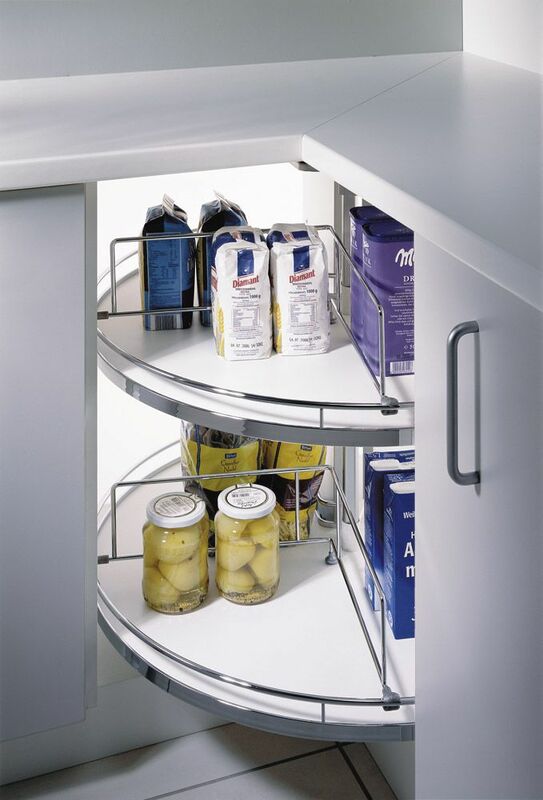 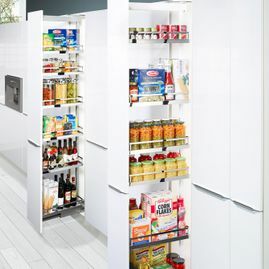 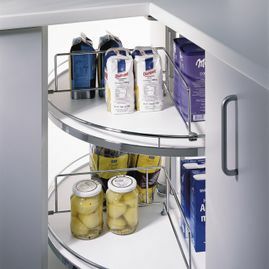 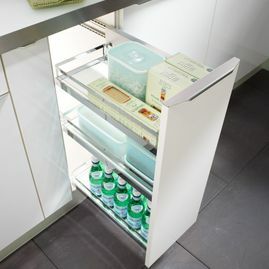 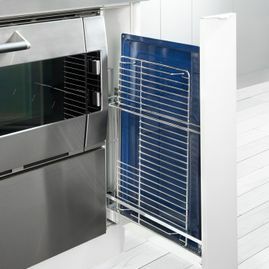 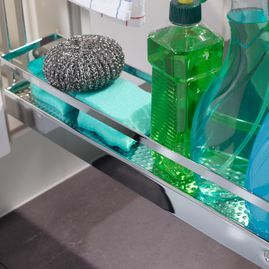 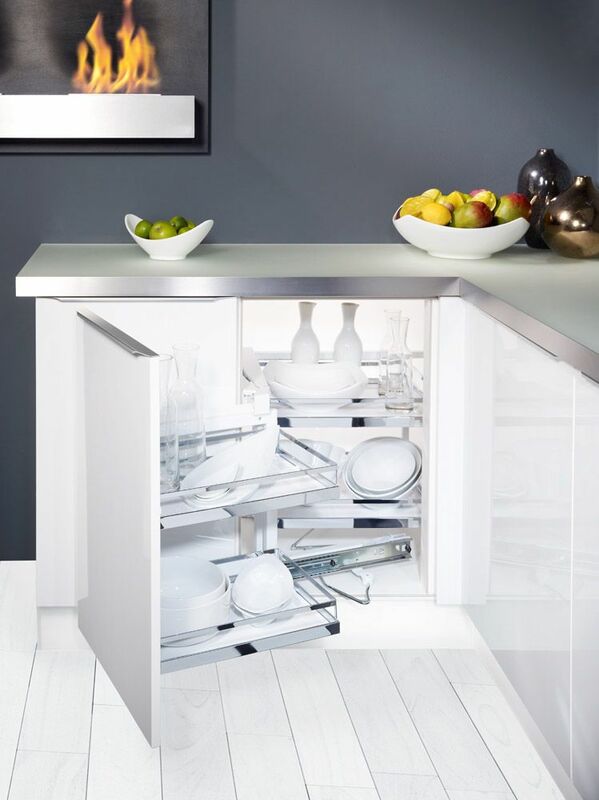 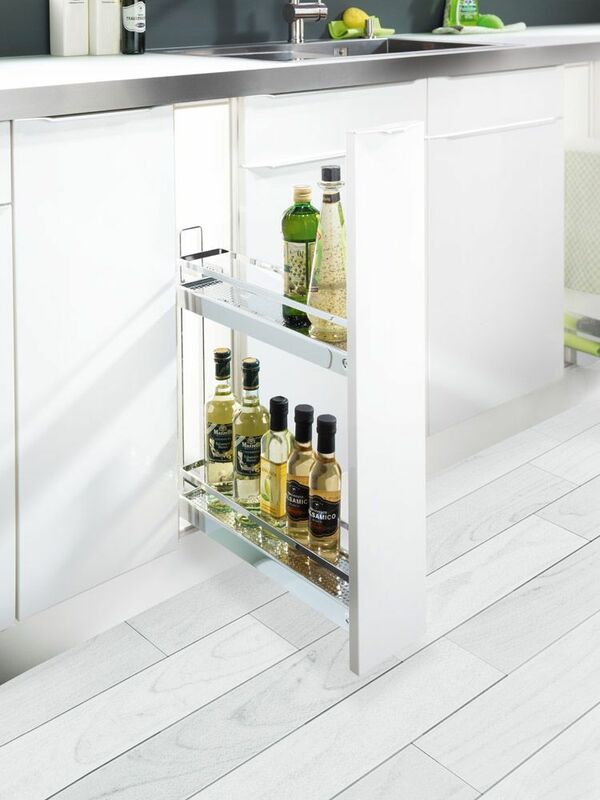 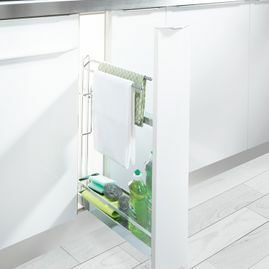 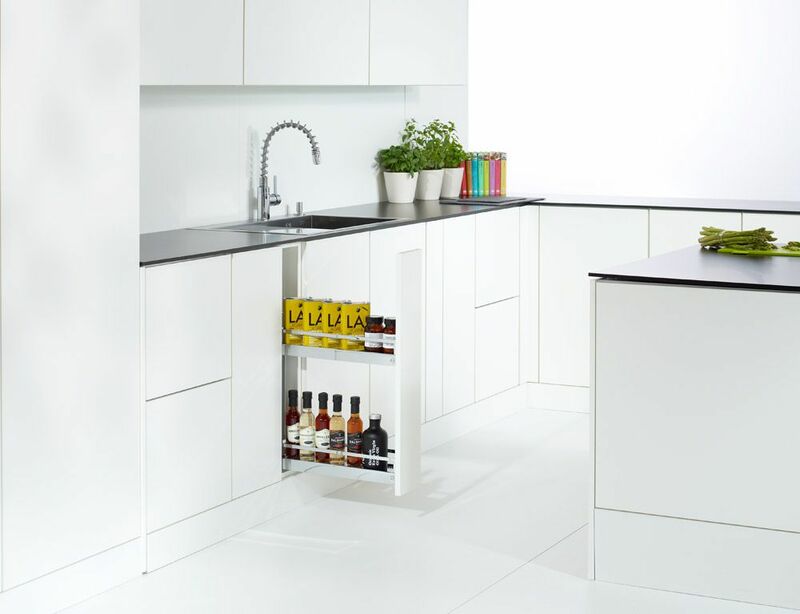 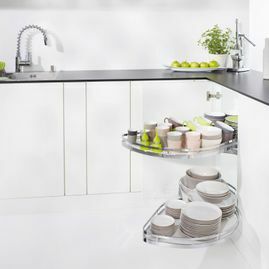 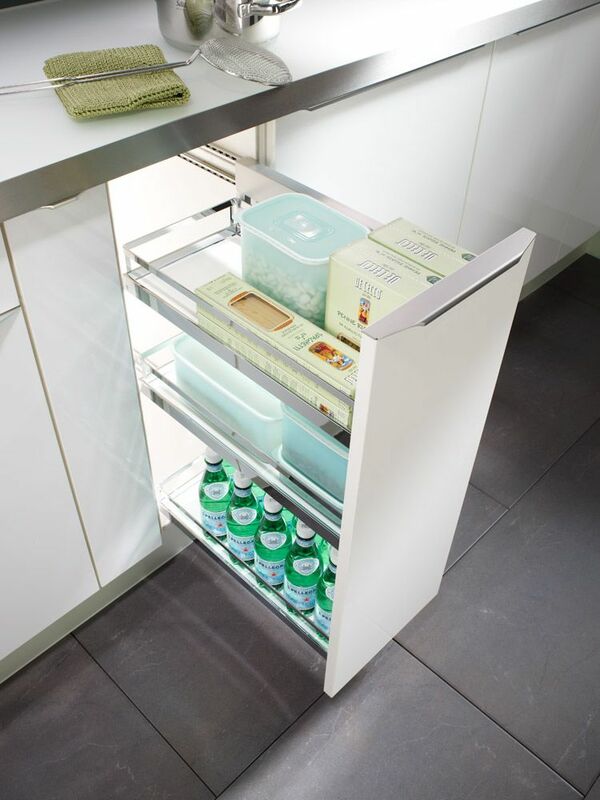 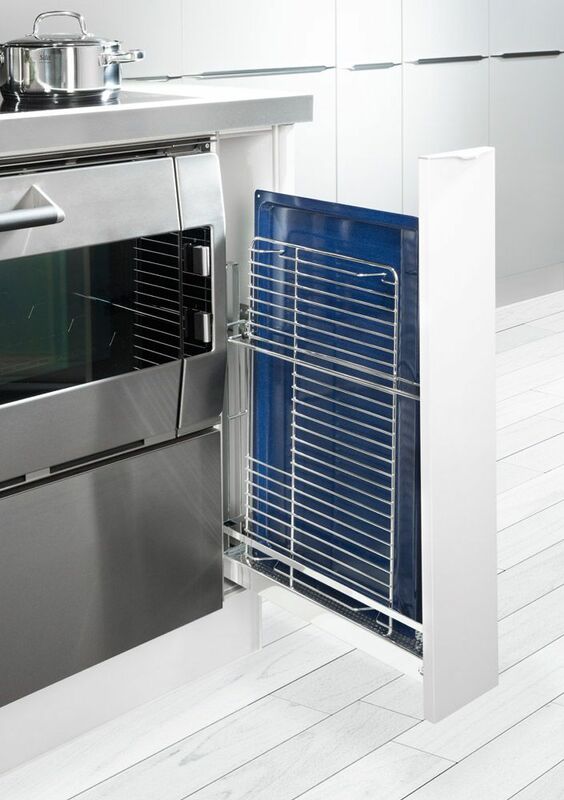 View our range of innovative kitchen storage solutions – you can choose from the space-saving Magic Corner system or the award-winning design of the LeMans™. 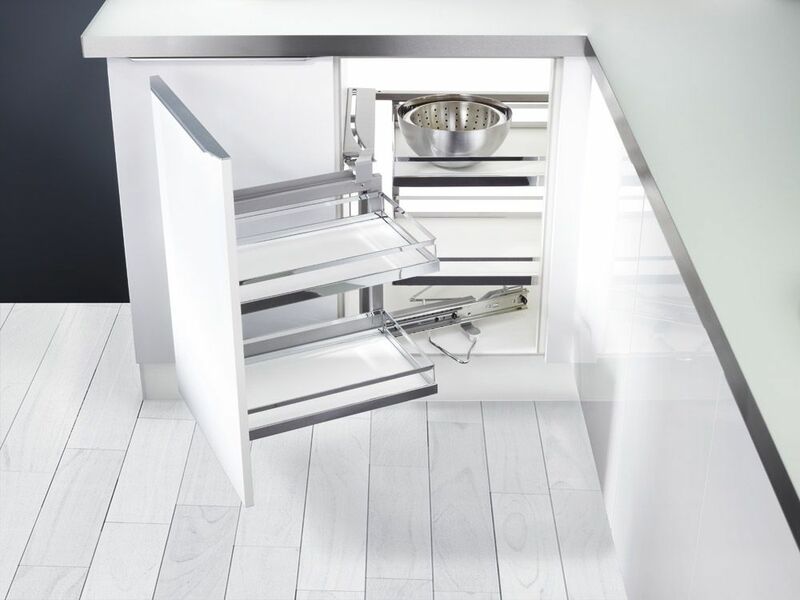 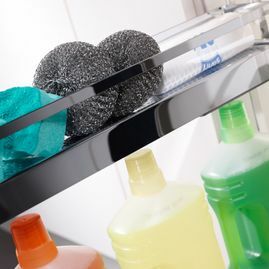 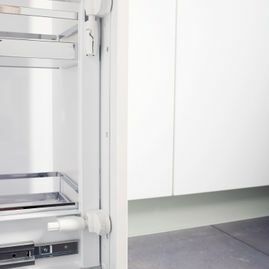 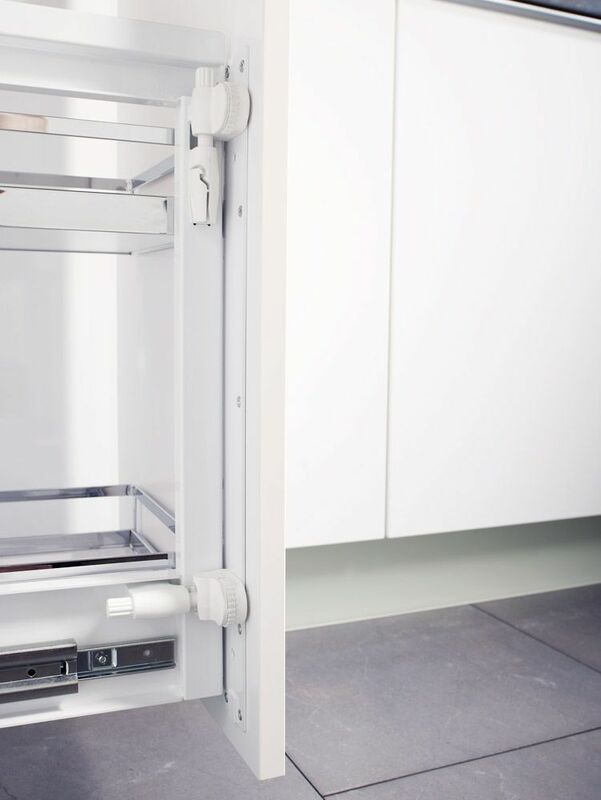 Depending on how the kitchen is designed, we look at different ways on how we can make the most of your unused space, such as pull-out drawers and kitchen appliances. 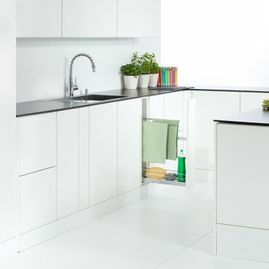 CONTACT US in Newcastle upon Tyne, Tyne and Wear, for more information about storage solutions as part of our home improvements.